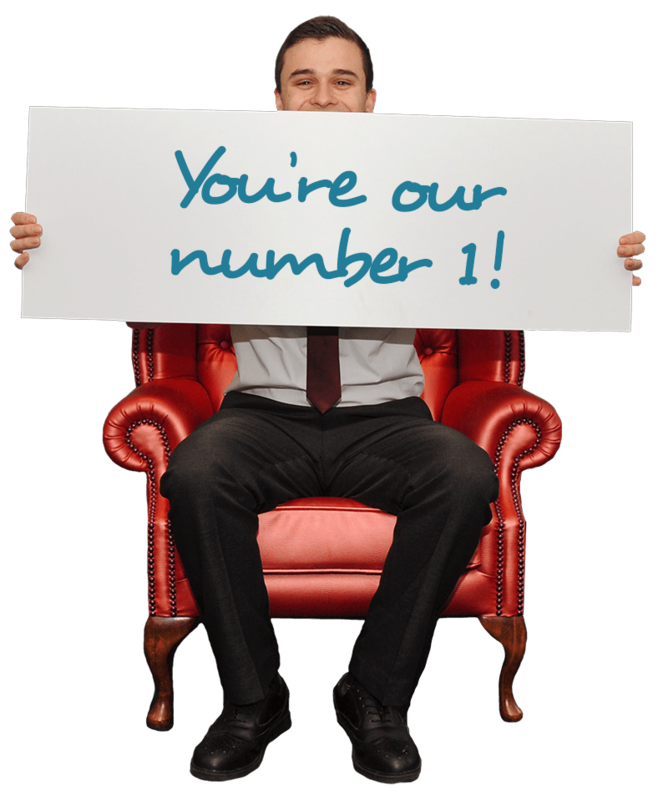 We don’t just ‘register’ you in ten minutes like the other agencies. Instead you go through a thorough process that starts with a telephone interview. The phone interview will help us establish if we already have a match with one of our current vacancies. If there is something we think is suitable for you we will invite you to a face to face, biographical, or competency based interview. This helps you showcase your capabilities and personality whilst we to get to know you better. It’s very important to us that we find the right role for you. We want you to be happy with your new role. By listening to what you enjoy doing, as well as what you don’t, we can find the perfect job for you. We explore your personality, strengths and what is special about YOU and your experiences. But we don’t just look at your skills. We also explore what sort of people you would like to be working with too. The atmosphere of your workplace and the attitude of the existing staff make a huge difference to the enjoyment of your job. You’ll never be up against a long line of other interviewees as we hand pick and shortlist suitable individuals carefully. In fact, there are rarely more than 3 or 4 candidates going for the same job, giving you more chance of success! We help you get ready for your interview. If you’re well-prepared and you know how to showcase your talents you’ll be more likely to get the job. We’ll show you how to promote your strengths, and, show your weaknesses in a positive way. Applying for a new job is a journey. You might not always be successful in securing the first job you apply for. We’re here to help you every step of the way so that you get the next one. We can see your potential and we’ll help bring it out even when other people, including yourself, cannot. We’re here to help you succeed. If you’d like to find out more about how we can help you to stand out from the crowd please get in touch today. You are always my number one for recruitment! They get inside the minds of both candidates and clients to understand the personality. 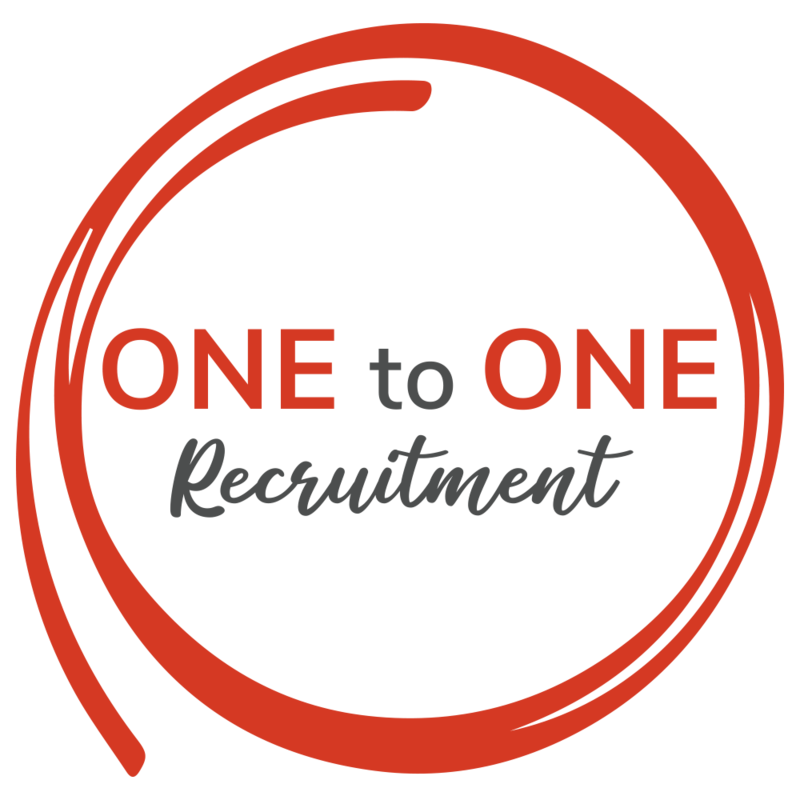 One to One gave me brilliant advice which helped me improve my CV so that it stood out from the crowd.